Using the latest meditation techniques, Complete Relaxation will ease every muscle in your body. 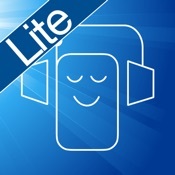 Allowing you to sleep well, relax, and find a little more peace in your life. Set to a stunning bespoke composition that works seamlessly alongside the meditation script. You’re taken on a guided journey through the body, relaxing each and every muscle from your head, to your toes. Before floating down into complete relaxation, were the positive affirmations begin! 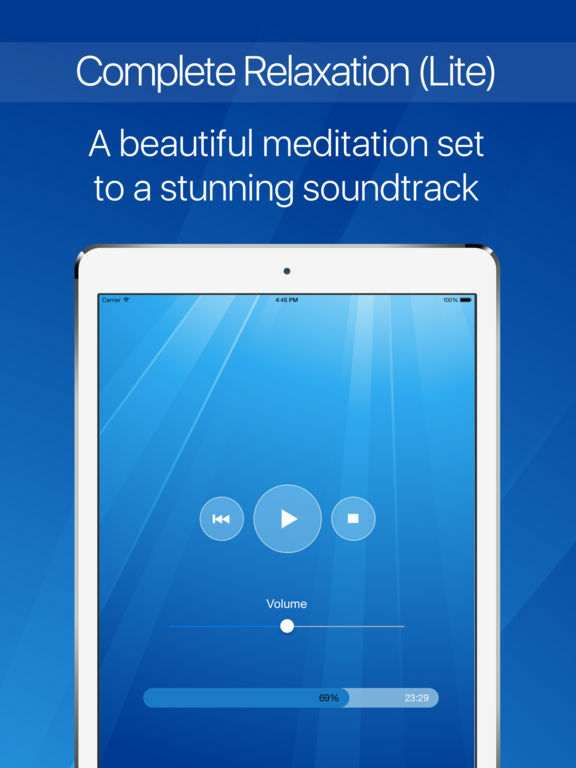 It's a wonderful meditation that will leave you feeling rested, relaxed and inspired! Beautifully read by Ross Puddle, this, our free and introductory meditation is of similar length to the full version. But without the additional meditation and extra features of its premium brother. 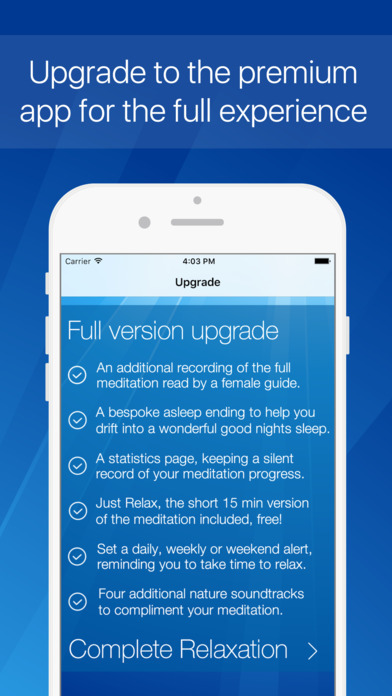 That said, even as a lite version, it easily holds its own in the market and gives you an awesome introduction to our powerful meditation techniques! All our meditations are set to the stunning music of Australian composer Christopher Lloyd Clarke B.Sc, Msc.D. Complete Relaxation features a bespoke mix of his hypnotic tracks “The Essence of Peace” and the angelic “Heavens Gate”. Which as you’ll hear are meditations in their own rights. 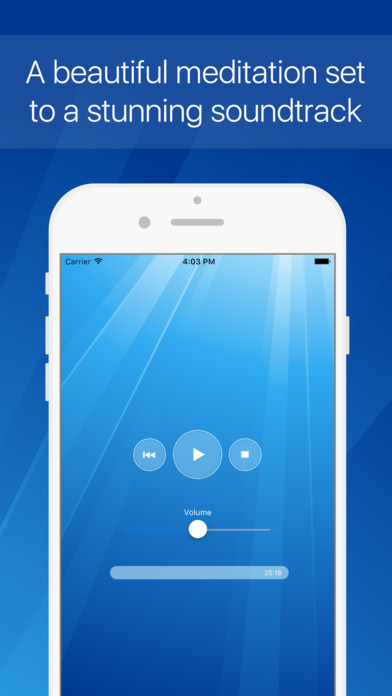 Complete Relaxation is a free meditation that we're sure you'll love! If you don't, then you can simply delete it from your device. You have nothing to lose and everything to gain! So why not give it a try. The information and guidance given by Ross Puddle and Susanne Kempken in this recording is not intended to diagnose, treat or cure any disease, illness, condition or state of mind. If you are unsure of the suitability of this recording in anyway, please consult a medical practitioner before listening. It is especially important to seek advice from a medical practitioner in cases of mental health disorders or severe health conditions. If in any doubt, please ask. The decision to install and listen to this recording is entirely yours, the owner (Ross Puddle) and production team (Zenoki Ltd) behind this recording accept no liability for its use.